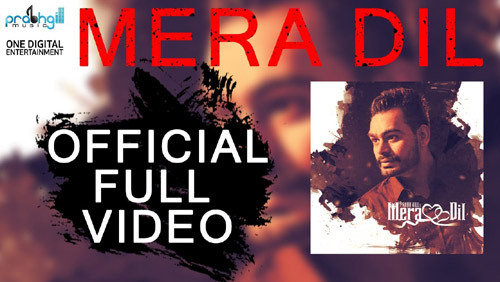 Mera Dil Lyrics by Prabh Gill is recently released Punjabi song written by lyricist Nav Garhiwala. Its music is given by M Vee and released by Prabh Gill Music. If you find any mistake in lyrics of MERA DIL LYRICS – Prabh Gill – Punjabi Song song please let us know in comments.